Netflix has secured the rights to adapt many of Roald Dahl’s works for screen, including Charlie and the Chocolate Factory, The BFG, Matilda and George’s Marvellous Medicine (all Puffin). It also has plans to create a ‘story universe’ that will go beyond Dahl’s published work. 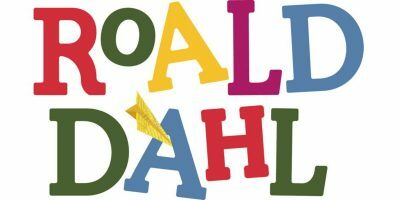 Each adaptation will be produced as a separate series, in partnership with the Roald Dahl Story Company, which oversees Dahl’s legacy in adaptations across film, television and stage. The deal will not include Dahl’s novels James and the Giant Peach, Danny the Champion of the World or Fantastic Mr Fox (all Puffin), all of which have been previously adapted for film. Production will begin on the first of the animated series in 2019, but no schedule has been announced.